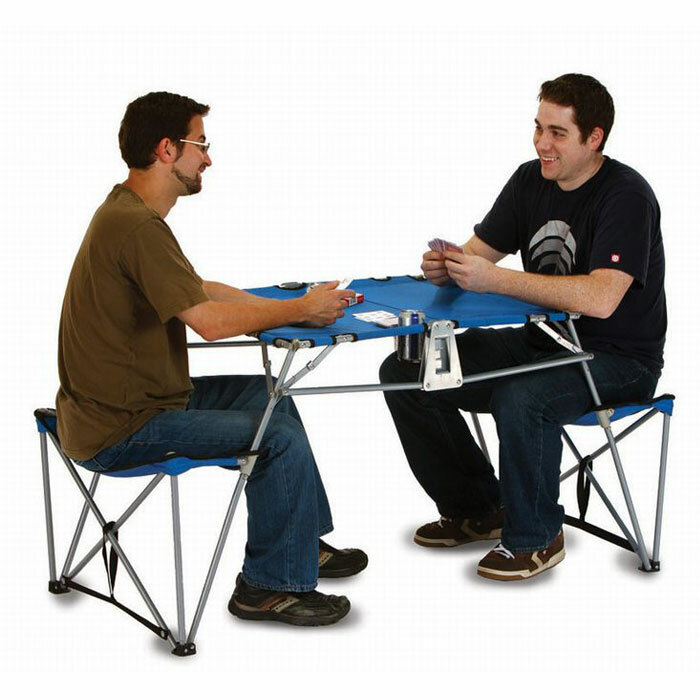 The Canvas Dalby Portable Table is a handy addition to any household. With endless uses, it can travel backpack style with you to any event leaving you hands free. 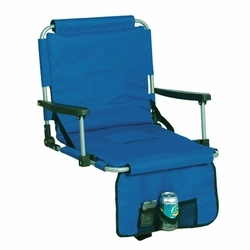 It functions perfectly at picnics, tailgating parties, camping, the beach, and even for kids activities. 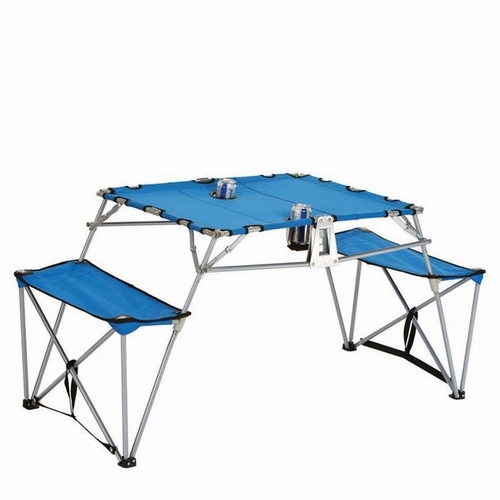 The lightweight, canvas folding table has two recessed mesh drink holders located in the table top and attached seating on each side. 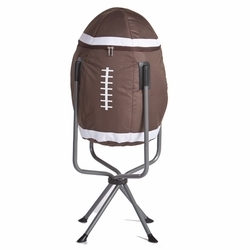 This table can accommodate 2 adults up to 250 lbs. per seat. 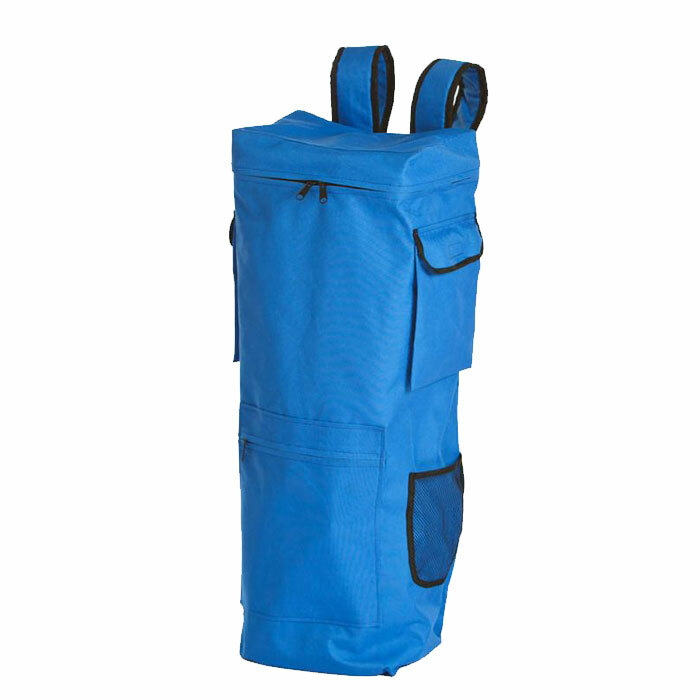 The rugged 600D polyester is rugged enough for outdoor use and wipes clean easily. When the day is done, the Dalby Portable Picnic Table collapses in just over 1 minute to fit perfectly in the backpack carrier. 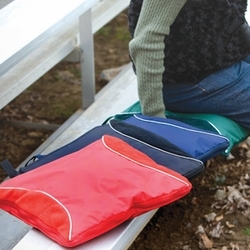 The carrier bag can be monogrammed or personalized with your initials, name or favorite team. This ingenious table makes a great gift that will be enjoyed for many years. 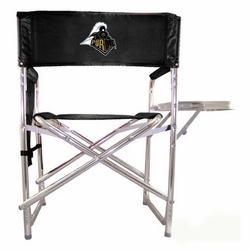 Without personalization, this item will ship in 2-5 Business Days, excluding holidays and weekends.